Hello Loves! 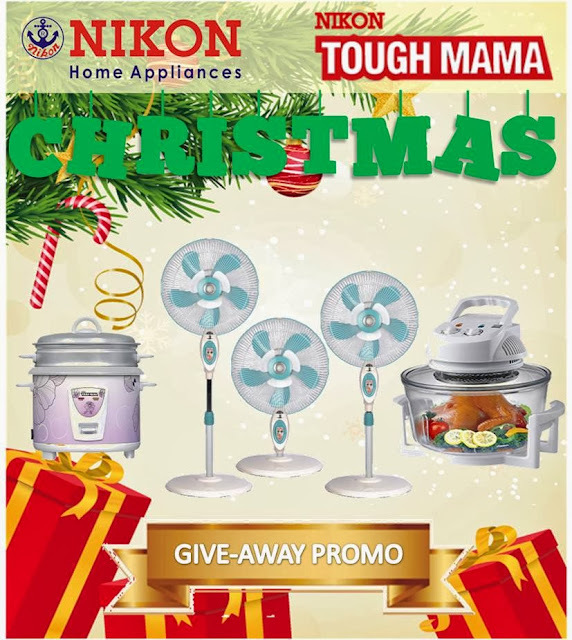 As mentioned in my Facebook post last week, I will be hosting a Christmas Home Appliances Giveaway sponsored by Nikon Home Appliances! Bonggang gift for you loves or if you wish to give it away as a Christmas gift too, pwede! I'm so blessed to be part of this giveaway kasi as a mom, I know that one of the best gifts we could ever receive are home appliances diba? I get giddy excited whenever I receive or even buy for the family new appliances! I'm addicted to the smell of new things and boxes too! Super happiness lang talaga diba? 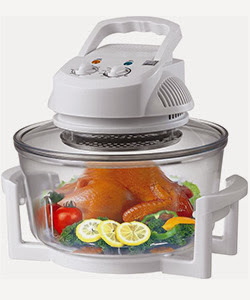 If I could join, I would love to bring home the Turbo Broiler! Ikaw, what's your type? :) It's so easy to join loves! 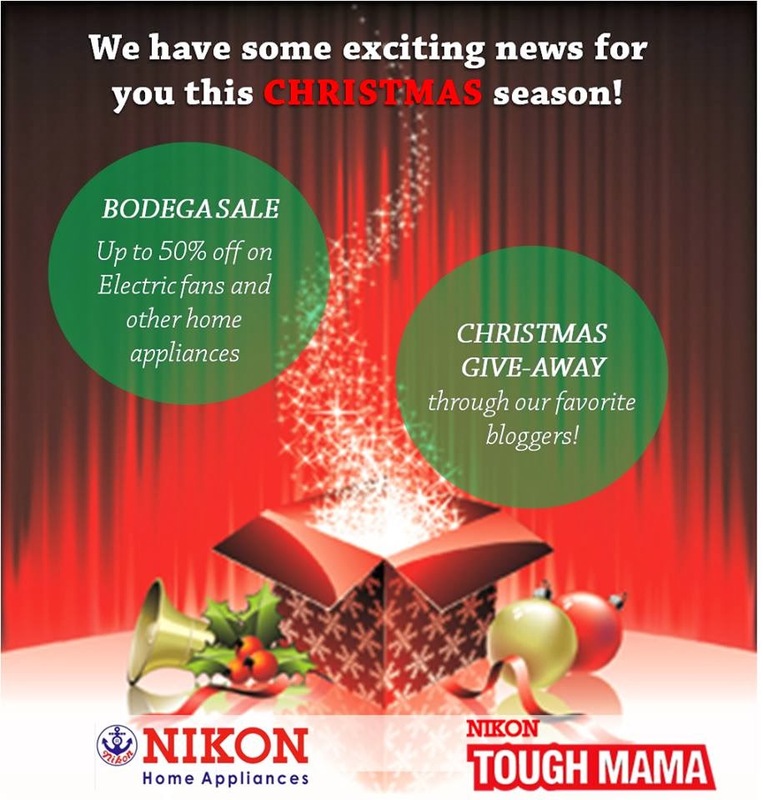 Like Nikon Home Appliances on Facebook. 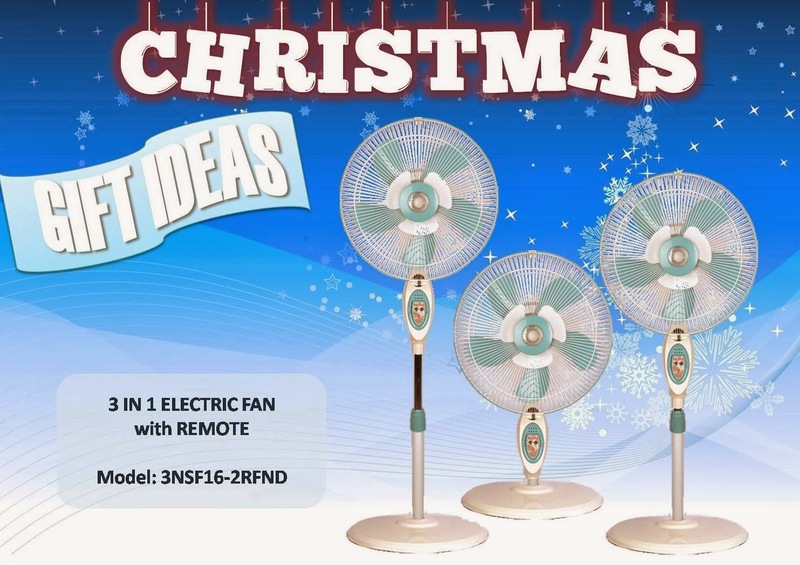 All valid entries will be included in the promo. Promo period - December 8-14. Raffle will be on December 15. Enter the Rafflecopter below to easily join the giveaway. REMEMBER, to qualify for this Christmas Giveaway, you are to upload your photo on NIKON Home Appliances Facebook Page. Hope to win before the year ends! I Joined! Thank you for this wonderful opportunity! Goodluck to us! Merry Christmas everyone!